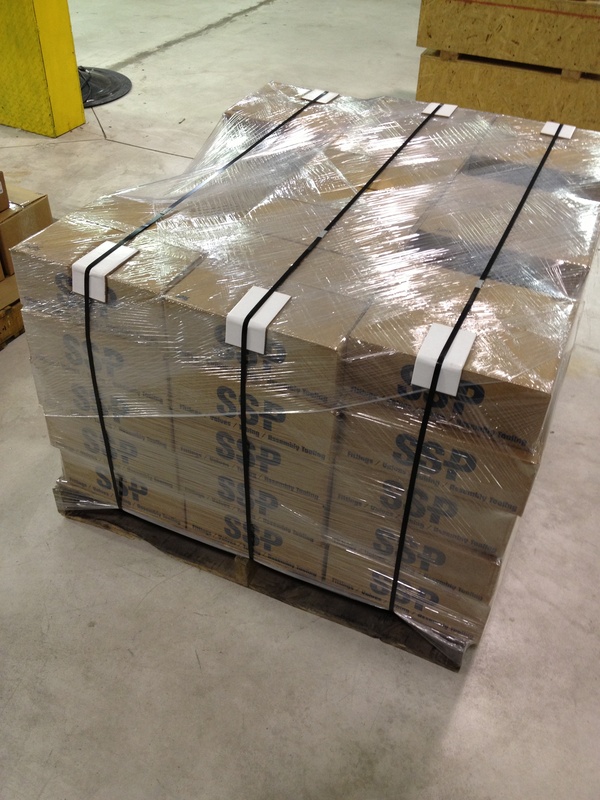 SS-600-1-4, 6-4 FBZ-SS, 6MSC4N-316, DCT-6-4-SS. I bet you recognize at least one of these numbers. These are competitive item numbers from some of the big vendors who make tube fittings. 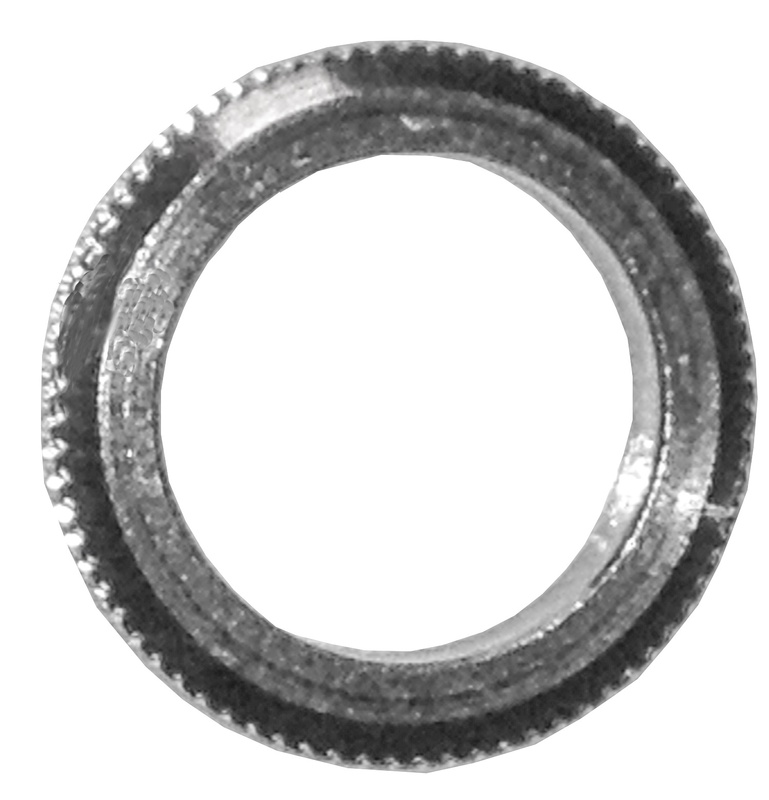 And from years of experience you might recognize what specific fitting this is: 3/8” tube connection by ¼” male NPT, straight fitting. We have all seen those “For Dummies” books. And we understand the point of them is to try to make people feel more comfortable tackling something new. And apparently they work. Unfortunately, there is not really any sort of “Working with High Pressure, Critical Applications, Tubing, Connectors, and Valves for Dummies” book. And if there was, possibly no one would read it. 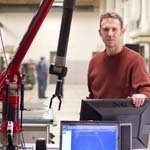 With more and more “Baby Boomers” retiring and the “Generation-X” right behind them trying to find the ever elusive work-life balance, American precision parts manufacturers are struggling to find experienced, skilled labor. As technology advances, so does the requirement for more complicated and precise machined components. Some of you might remember this line from a popular children’s show a few years back. But the idea isn’t just for play, it actually has a valid place in business. 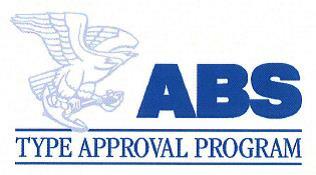 ABS Type Approval - What does that mean? SSP is excited to announce that we have renewed the type approval of our Instrumentation Tube Fittings (Duolok, Unilok, and Griplok) with the American Bureau of Shipping (ABS). Hey, hand me a wrench. This has always been a funny joke, but it illustrates a point. SSP provides a wealth of CAD drawings which can be beneficial for a variety of projects. The provision of our extensive library of CAD drawings makes it possible to accelerate the design process and operate far more efficiently. Along with helping you to save time, our CAD drawing library also assists in reducing development costs while also increasing productivity. SSP was recently featured in Business in Focus Magazine. The article, titled, “An American Manufacturing Success Story”, highlighted our commitment to product innovation in response to satisfying all our customers’ needs. 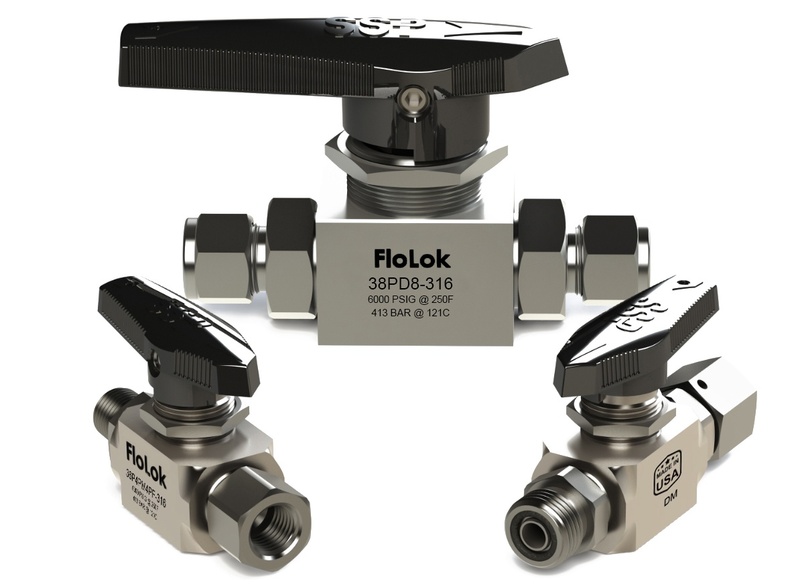 While it's important for manufacturers to continuously strive for innovation, it could be said that in many industries, such as the valve industry, new designs could be “reinventing the wheel.” SSP has disproven this overdevelopment theory with the release of the FB Series—a product line that incorporates all of SSP’s notable capabilities/technologies and so much more. The 2015 Alternative Clean Transportation Expo will be taking place in Dallas, Texas from May 4 thru May 7.